Home » Website Building » Weebly » How to Install Weebly on Bluehost? How to Install Weebly on Bluehost? Weebly is one of the popular drag and drop site builder and is being offered as a white labeled solution through almost all hosting companies. Many shared hosting companies like Bluehost, SiteGround, etc. have tie up with Weebly and allow users to install Weebly on sites hosted with them. 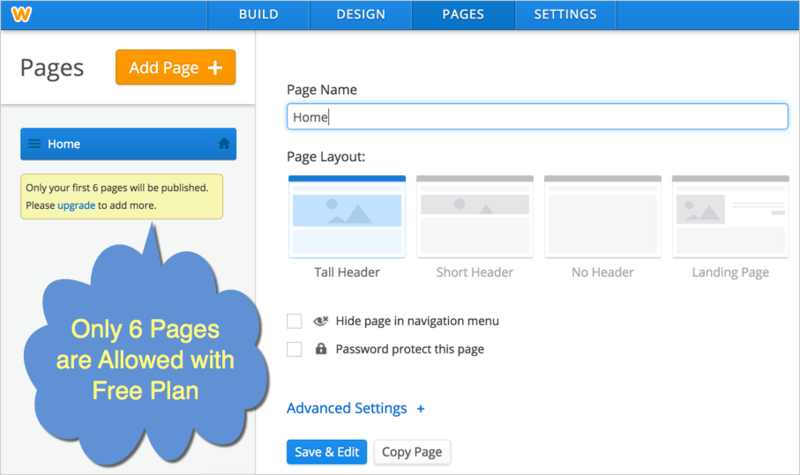 In this article we will explore how to install Weebly on Bluehost hosted website. Login to your Bluehost account and look for “Weebly” icon under “manage my addon products”. Click on the icon, choose your domain and go to Weebly editor. That’s it!!! Weebly is already installed on the selected domain. In case if the editor is not loading then click on the “Problem viewing?” link as shown in the below picture. 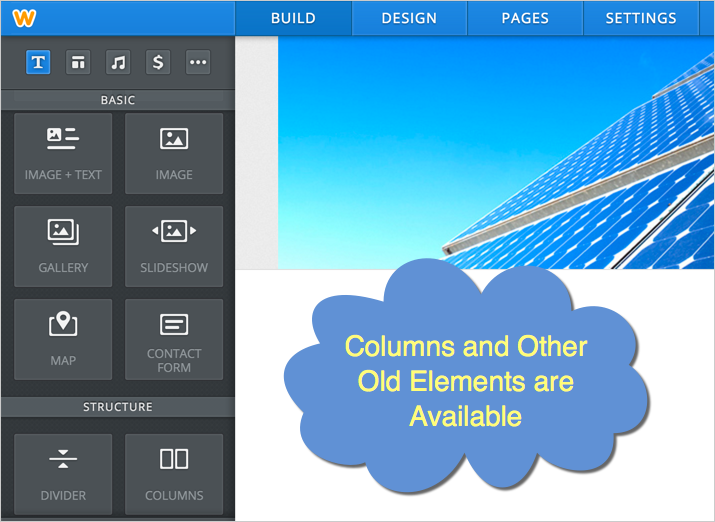 You will be taken to Weebly site editor and unfortunately that will be the year old editor with very old interface. Weebly has changed a lot in recent years and the Bluehost interface still uses the outdated Weebly version with non-responsive themes. Below is the summary of differences between Weebly and Bluehost Weebly, you can check out the detailed article here. It is very clear that installing Weebly on Bluehost domain is of really no worth both from features as well cost perspective. Importantly, you will not have access to Weebly App Center and use outdated platform by paying money. We highly recommend to use Weebly.com directly to create a free or premium site with unlimited pages and many other features. In case if you have wrongly installed Weebly or decided to revert back then check out our detailed instructions on deleting Weebly and reverting back to WordPress on Bluehost. How to Install Weebly on SiteGround? I built a website on weebly with bluehost and ran into the problems mentioned. So, I transfered the domain to Weebly so I would have everything in one place. Now do I need to recreate the whole website again with Weebly? If I’m currently building a site on Weebly-integrated with Bluehost, is there an easy way to save the changes I’ve made and move it over to Weebly directly? So can you run some of your Bluehost sites on WordPress and others on Weebly? Yes, that’s the good option for going with Bluehost + Weebly. You can run sites with WordPress, Drupal, PHP, phpBB or any other popular platforms and also with Weebly.